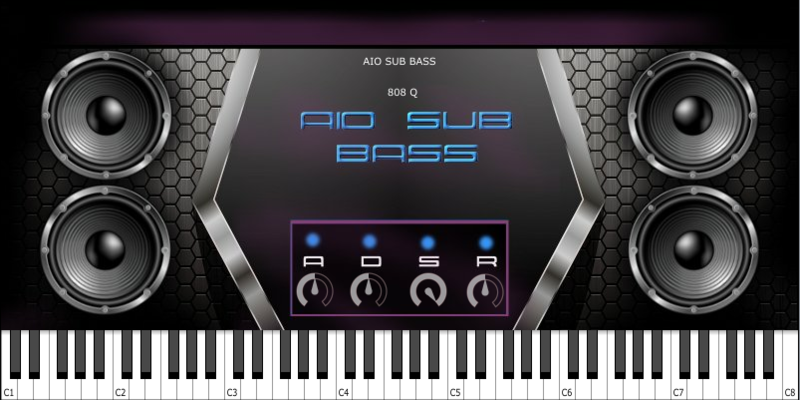 The AIO Sub Bass virtual instrument is now available Exclusively at FL Beat tutorials! Get it now while its at it’s introductory price of $19.99. 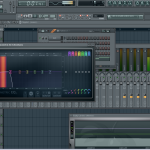 One of the first all inclusive bass virtual instruments for beat makers and producers. 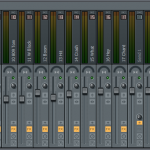 All patches for the AIO Sub Bass plug-in were made to suite all the low-end needs of the producer. 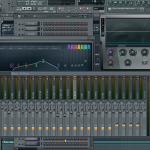 This plug-in combines all the necessary components needed for a bass driven production. 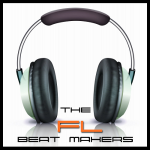 If you are a producer series about your productions then this plug-in should be a staple in your arsenal.